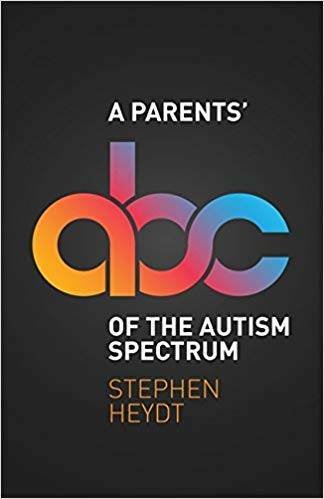 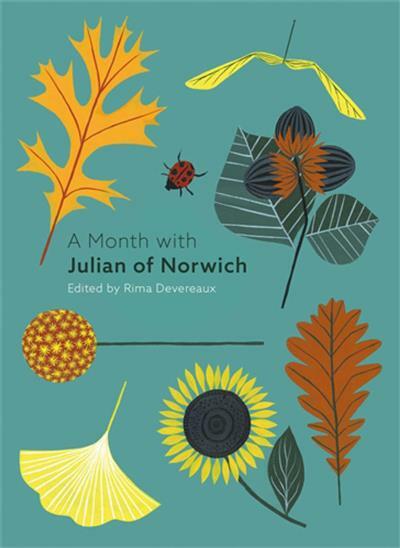 Stephen Heydt, "A Parents' ABC of the Autism Spectrum"
Spend a month in the company of Julian of Norwich, with sixty-two reflections to enrich your mornings and evenings. 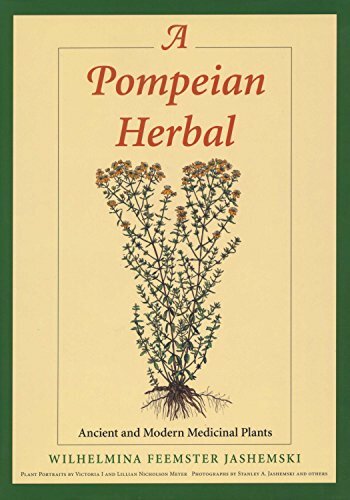 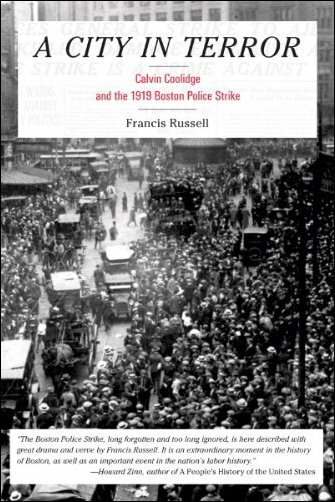 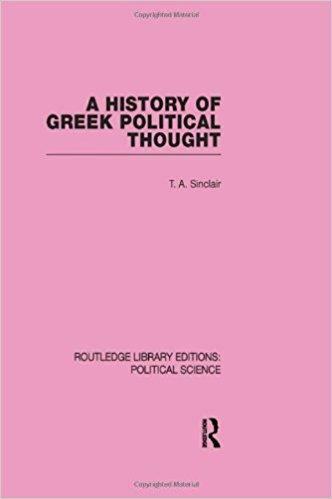 This book gives a general survey of political thought from Homer to the beginning of the Christian era. 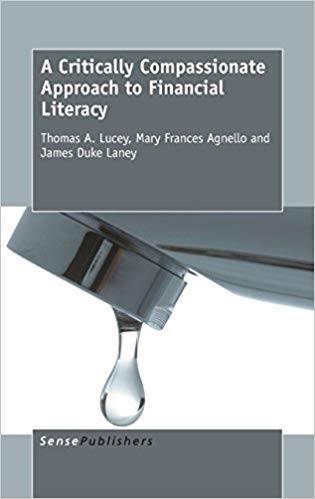 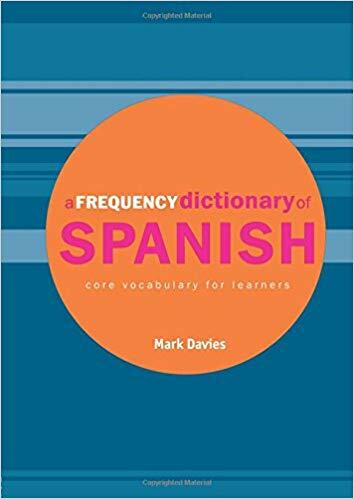 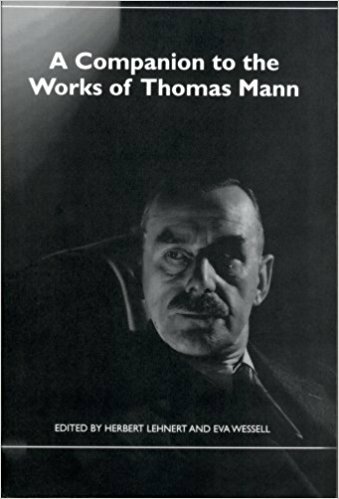 Mark Davies, "A Frequency Dictionary of Spanish: Core Vocabulary for Learners"
Thomas A. Lucey, Mary Frances Agnello, James Duke Laney, "A Critically Compassionate Approach to Financial Literacy"
Herbert Lehnert, Eva Wessell, "A Companion to the Works of Thomas Mann"